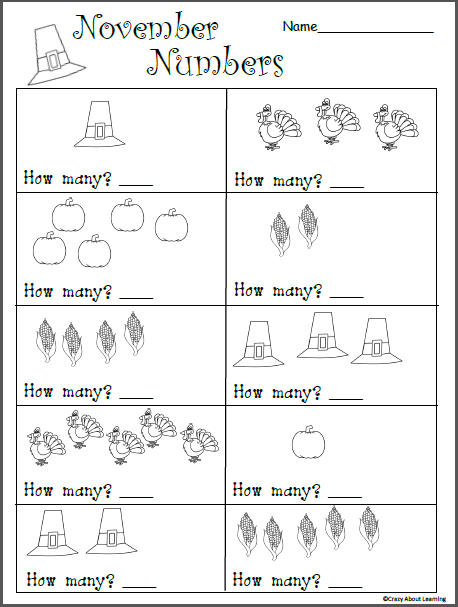 Count the November Thanksgiving pictures and write the numbers inside each box with this free math worksheet for preschool and kindergarten. 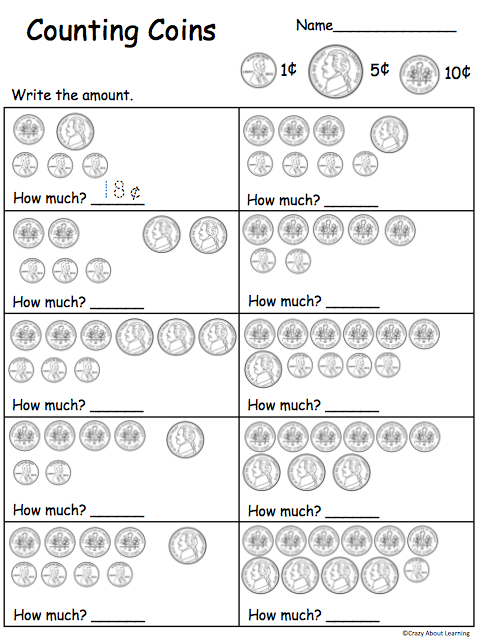 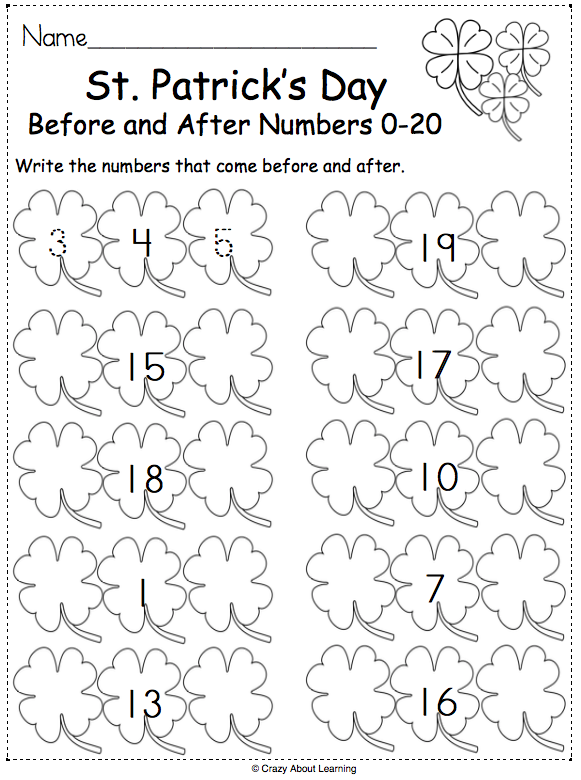 This worksheet provides numbers practice for the numbers 1 to 5. 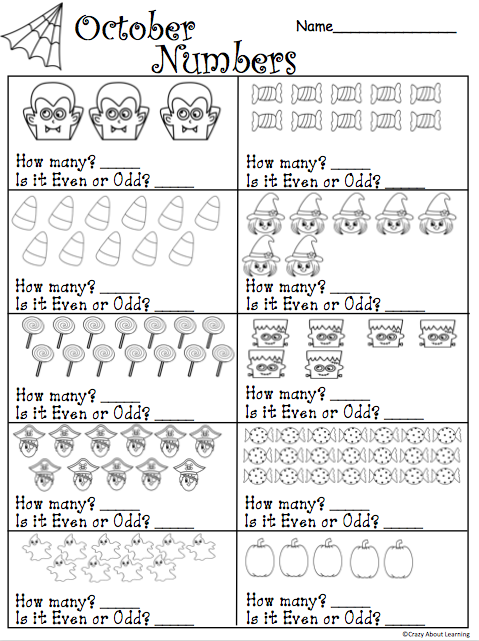 I also have the students who finish early color the pictures.